Voice your opinion! 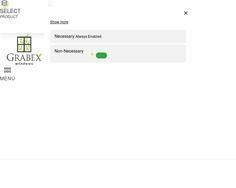 Review Grabex now. Cheats, scam artists and so many more that I will not say here. Did not complete the job that they were hired for. Damaged items and refused to replace them. Overcharged my credit card. Took weeks to get resolution. Do not be a victim like I was. Customers beware and be forewarned.